Stokes shares some hilarious moments with the 7 members of BTS before diving into a tribute to the driving forces of their success. 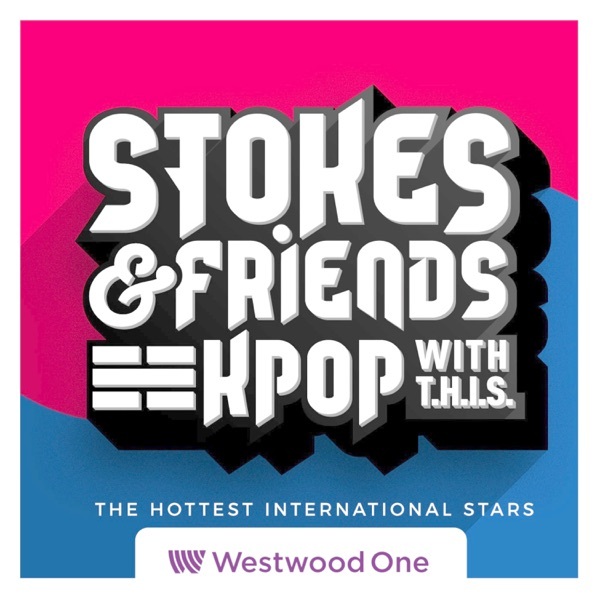 Showcasing conversations with die-hard BTS Army next to superstar acts like Khalid, 21 Pilots, Muse, and artist-producer John Ryan; Stokes & Friends gives the supporters their chance to articulate why BTS is so unique. By calling the new hotline, 1-833-STOKESV, you can share your favorite BTS song and participate in the 2019 Good Neighbors project which will support the principles of BTS' United Nations Speech.